Curren$y's musical situation is improving with every new release, and Purple Haze will most definitely help the cause. It's a fine addition to the growing body of work Curren$y has been developing since stepping foot in the game. We're looking forward to what Curren$y has in store. 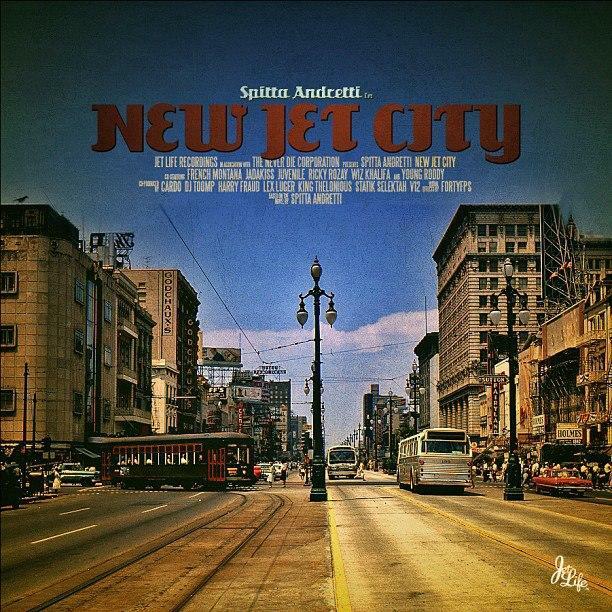 Hit up our mixtape section to stream and/or download by Curren$y's new New Jet City project, dropped on Sunday, February 3rd, 2013. If you dig this, visit Curren$y's profile for the latest info, news, songs, and mixtapes. Follow Curren$y on Facebook and Twitter, if you aren't already.